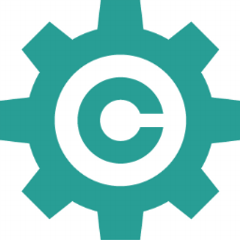 Access Copyright, Canada’s Reproduction Rights Organization outside Quebec, has recently launched Prescient, its innovation lab. Prescient is dedicated to exploring the future of rights management and content monetization through emerging technologies such as blockchain and AI. They tell us more about their project and where they see risks and opportunities for publishers. 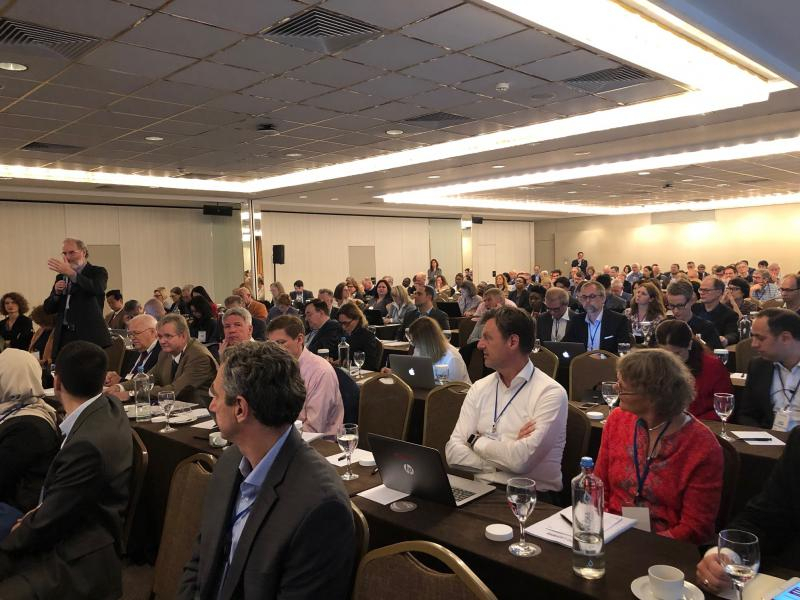 From 22-25 October, IPA President, Michiel Kolman, and Secretary General, José Borghino, both attended the 2018 World Congress of the International Federation of Reproduction Rights Organisations in Athens, Greece. A new IPA report explores how collective licensing schemes are evolving to fit the digital age, revealing how publishers stand to benefit.